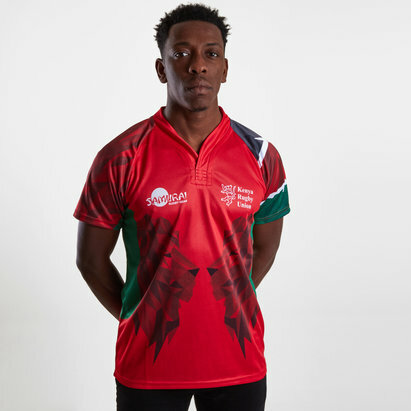 Ready for another season of 7s action, show your support in colourful fashion with the Kenya 7s 2017/18 Home S/S Replica Rugby Shirt. 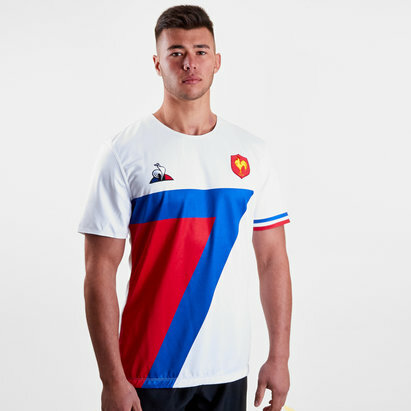 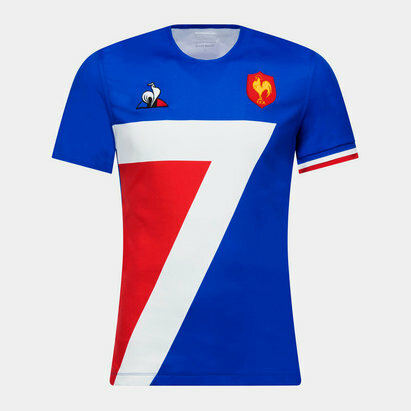 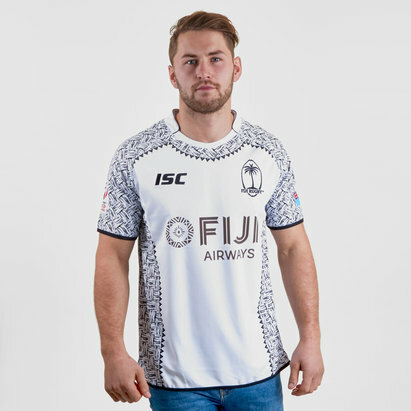 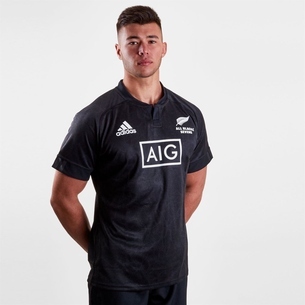 Made by Samurai from polyester, the entirely sublimated approach to the jersey makes for a professional look and feel whether sported on or off the pitch. 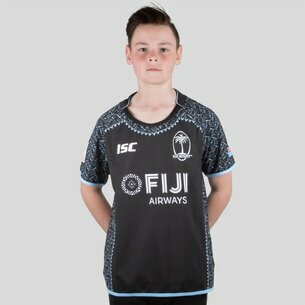 Created with breathable fabric, moisture is drawn away from the body so you're left feeling cool and dry as the action really heats up. 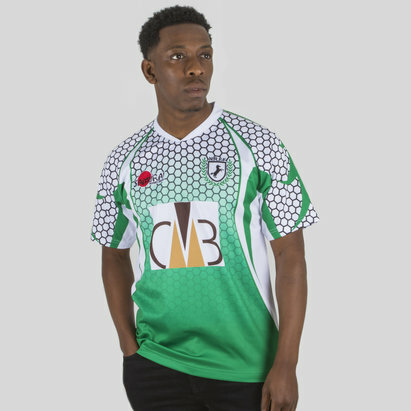 Inspired by the colourful tones of their national flag, a predominantly red design includes plenty of green and white. 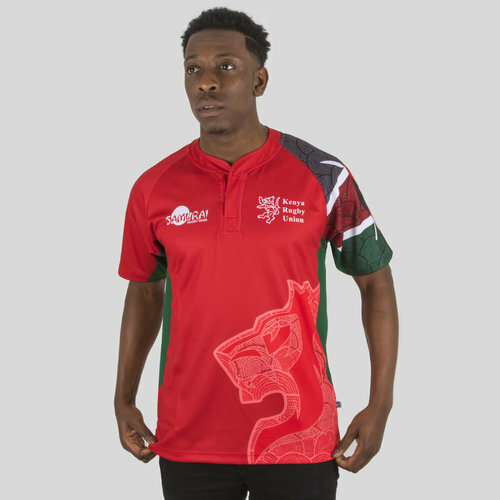 The Kenya Rugby Union badge sits aside the buttoned neckline.